Mexico City is that place on earth that never ceases to amaze travellers. There’s so much that travellers can do there, it has something for everyone, for the lone wanderers, the love-struck couples, businessmen for meetings and for families to have fun at parks and attractions, for the history seeking individuals and even for the ones that like spooky things. It has so many offbeat locations that the usual tourists skip. Here’s a list of some of those offbeat locations that you can travel to on your next trip! If you are a fan of Frida Kahlo, just like me, you have to visit La Casa Azul. 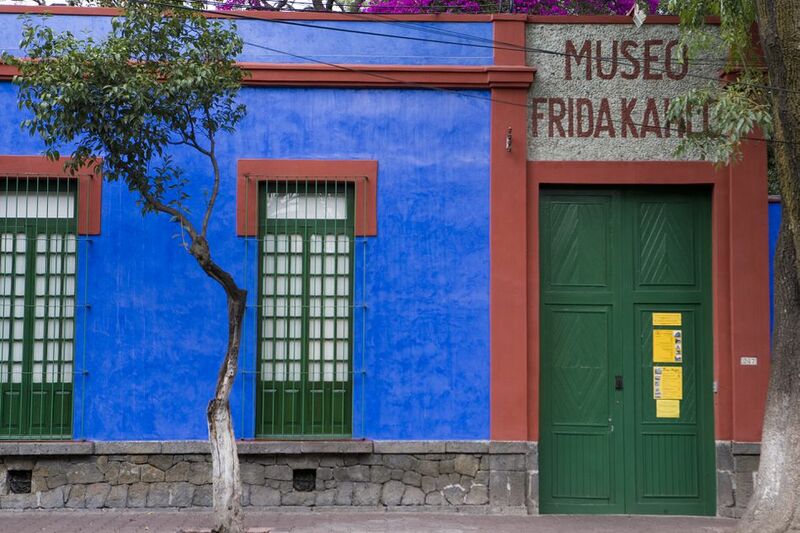 It was the childhood home of Frida Kahlo where she first learnt to paint after her accident. It was also the same place where Leon Trotsky, the Marxist revolutionary, lived for two years. It was here that Frida died and after her death, Diego Rivera, her husband donated the house to be turned into a museum. 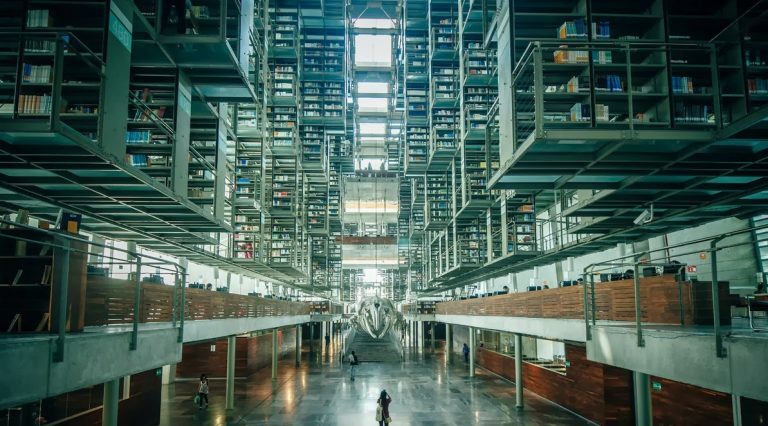 Biblioteca Vasconcelos is the one stop for readers and book lovers. It is a megalibrary situated among beautiful lush green gardens. It was designed by Alberto Kalach and it took three years to finish. It is a seemingly deceptive in its appearance and appears to defy gravity. There is a greenhouse and the gardens have over 168 varieties of plants. The most striking aspect of this library are the transparent walls, deliberately unmatched floors, the balconies and the paths. 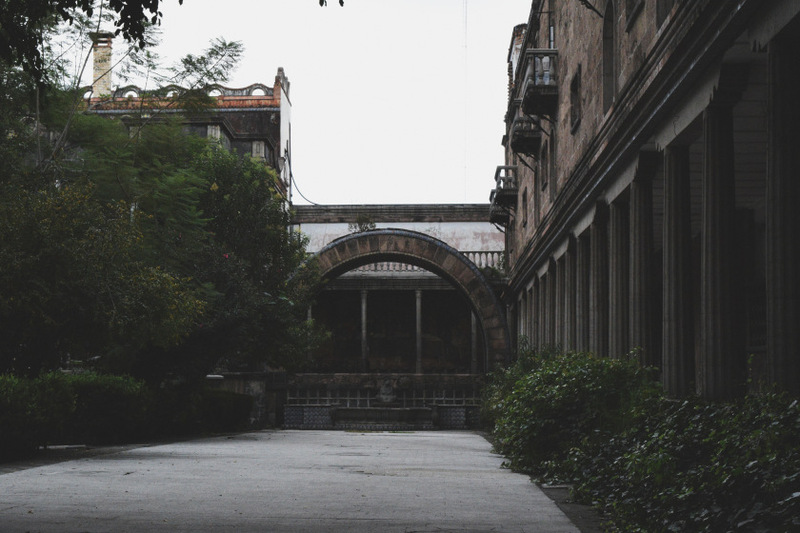 If you like old and eerie architecture, then La Posada del Sol is for you to visit. It was a hotel many years ago only to be abandoned later. It is a masterpiece of unique art in the centre of Mexico City. Its outside appearance is very deceiving with its crumbling nature but the inside is the true beauty of baroque colonial architecture and its modernist art takes the breath away. Unfortunately, visitors are not allowed to go beyond a certain point. Are you one of those interested in mysticism? 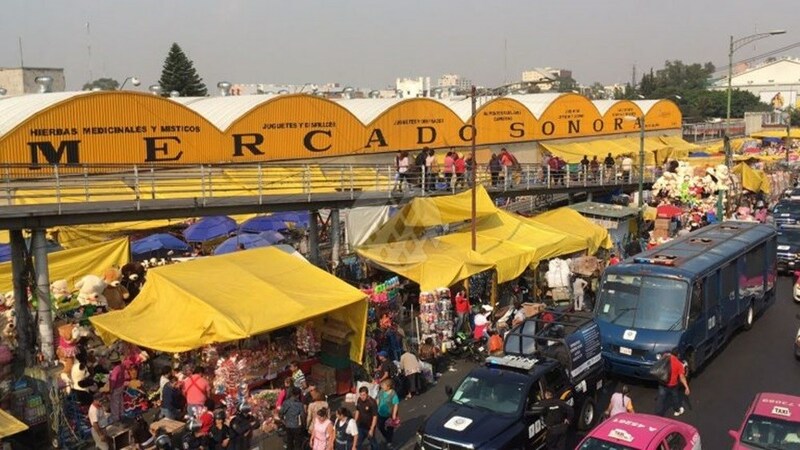 Visit the Mercado de Sonora. It is the largest esoteric market where you’ll find every solution to your everyday problems in the forms of soaps or holy water or religious pamphlets. This market has a very weird variety of things that the vendors sell from fruits, vegetables and bread etc. to caged animals including birds, dogs and rabbits. If your hunger for creepy and haunted places has still not been satiated, you should visit La Isla de Las Muñecas. 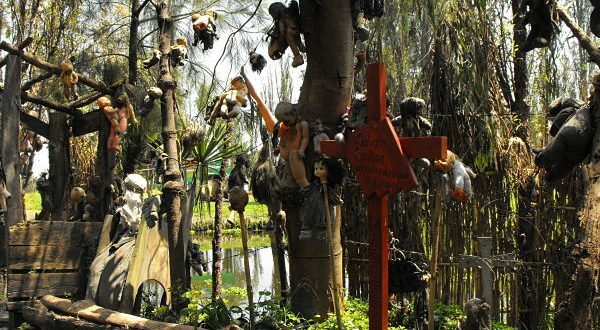 It is an island that has hundreds of dolls hanging from trees. The story goes that one such Don Julian Santana left his family and moved to an island where a girl either actually drowned in the lake or so Julian Santana believed to have seen. So, in order to honour her soul, he hung numerous dolls on the trees on the island. These dolls have been collected by him over many years and they form a very frightening sight. Desierto de Los Leones, which translates as the Desert of the Lions is a national park and at the heart of which lies an abandoned convent. This convent was built in 1606 by the Catholic Carmelite order of barefoot monks. 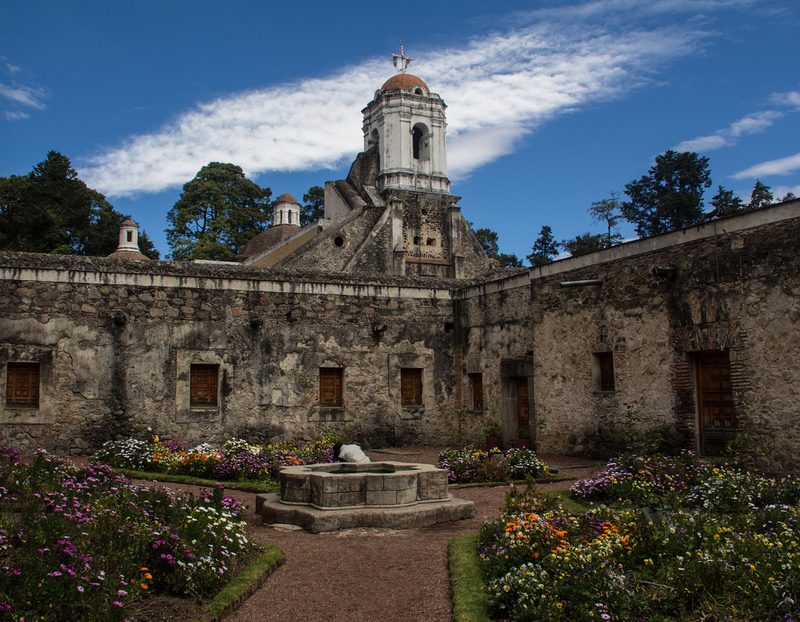 This area became the first national park of Mexico. The only wildlife that is now available in this area are coyotes, bobcats, white-tailed deer and raccoons. 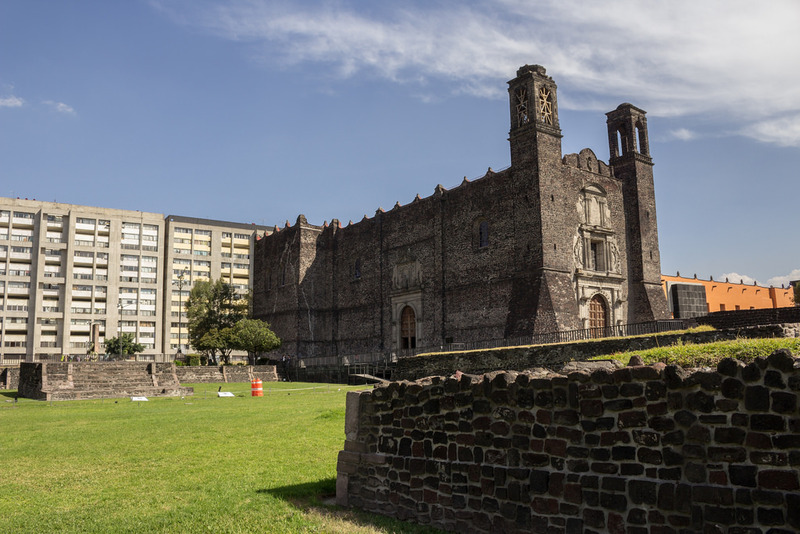 Pyramids of Tlatelolco are some stone ruins of prehispanic city with pyramids. It is an archeological site that was discovered recently. They were built 700 years ago and have stood the ravages of wars and massacres. 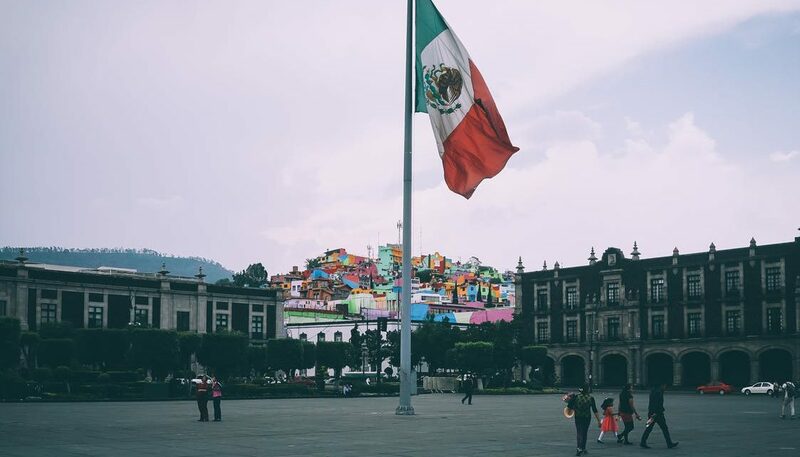 Apart from these, there are over 30 more places and things to do in Mexico City. It is a place full of life which bustles with people and activities. The nightlife and cafes of Mexico city are worth visiting and you definitely have to gorge on those scrumptious authentic delicacies.